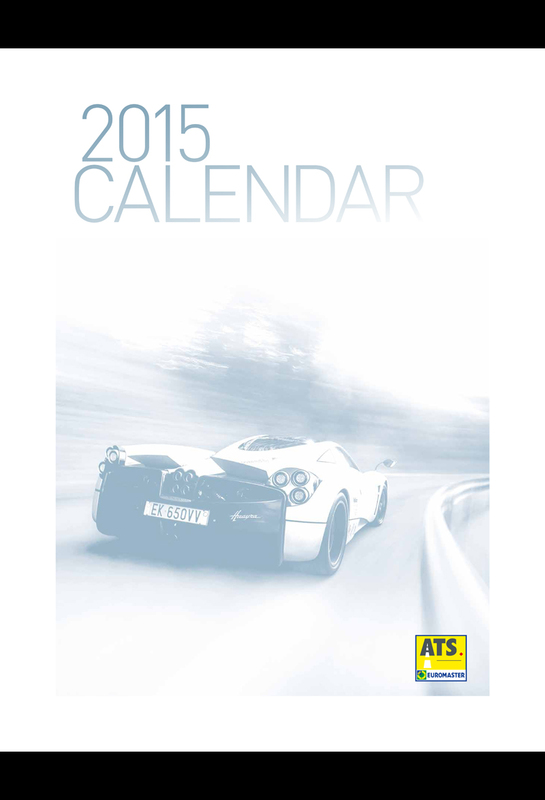 This month we would like to welcome new client ATS Euromaster. Established in 1964, ATS Euromaster is a nationwide tyre retailer and comprehensive tyre service provider with almost 50 years of experience and a network of 345 Service Centres across the UK. This week we would like to welcome new client ATS Euromaster. 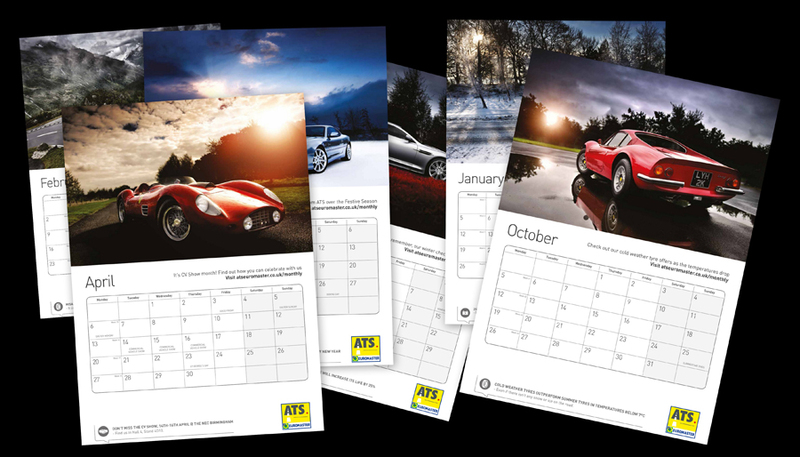 We have been recently working with ATS Euromaster over the last month to provide them with a series of automotive car photography images that capture the emotion and style of their international business for use in marketing and promotion through their 2015 ATS Euromaster corporate calendar that will be available Worldwide from this week. We look forward to hopefully working with the company in 2015 on further corporate and commercial projects.